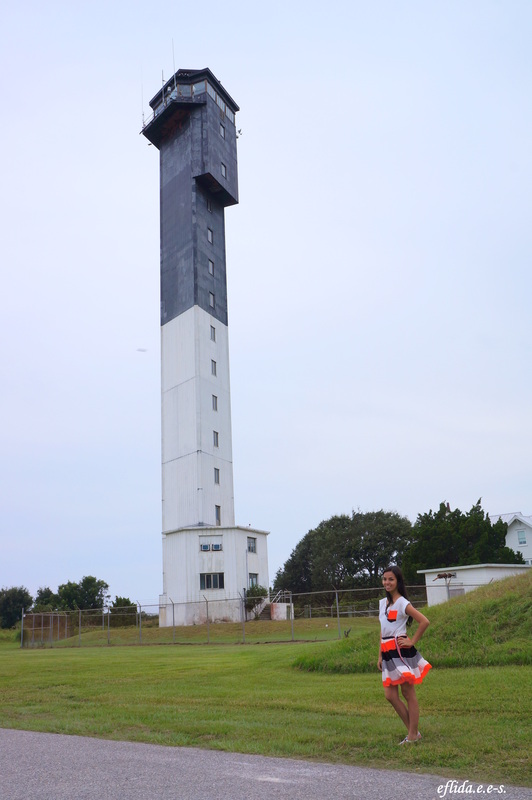 Sullivan Island Lighthouse – Charleston, South Carolina – i am uniquely and wonderfully made. Sullivan Island Lighthouse, the lighthouse that resembles more an air traffic controller tower than a lighthouse, known for its unique triangular shape. I have an eye (and heart) for lighthouses and my old post about the old Mackinac Point Lighthouse is one proof. While in Charleston, South Carolina, we visited the Sullivan Island Lighthouse. It is not the prettiest lighthouse I have seen but definitely one of the most unique lighthouses in America and that is a beauty itself. It resembles more an air traffic controller tower than a lighthouse, known for its unique triangular shape. It is also the only lighthouse known to be using an elevator instead of the typical spiral staircase found in most lighthouses. Sullivan Island Lighthouse in Charleston, South Carolina is the lighthouse that resembles more an air traffic controller tower than a lighthouse, known for its unique triangular shape. thank you sakthi. it was a bit windy that day and i was trying to hold my skirt :) im glad it turned out well.